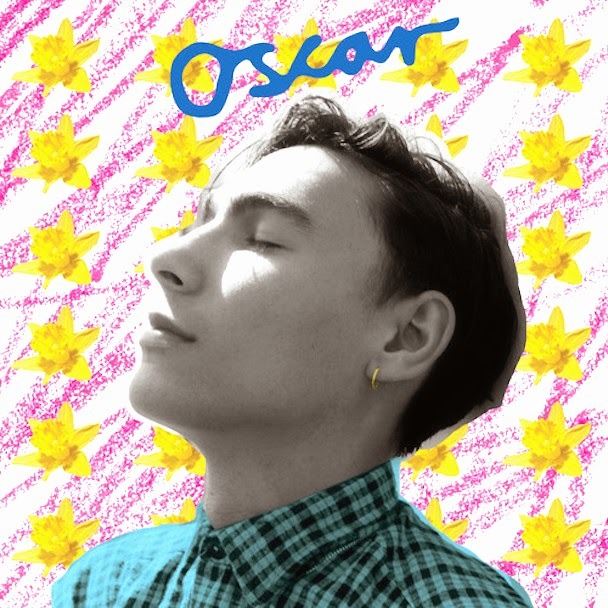 With a song that’s got a pansy title like Daffodil Days, and armed with a poncy degree in Fine Arts from Central St. Martin's in London, there is every reason to roll one’s eyes at 23-year-old Oscar Scheller. And then there’s this throwback music video that plays like some 1980s anti-Thatcherite polemic, in which young actors playing underclass British kids put guns to their heads, have epileptic seizures, watch their emaciated junkie mum shag, and then ineptly dance around like misfits. It’s all done with a stylish artistic sheen, which means that Scheller has called in a few favours from his elite art school alumni, who no doubt learnt all they know about UK privation from watching Ken Loach films they borrowed from the university’s well resourced media library. Being signed to Wichita Recordings, it means that Scheller has a label backing him in ways that’ll get the kid noticed. (It probably also explains why this music video was shot using professional cameras and not on some mate’s mobile phone.) It also positions Scheller as an indie pop artist who may work for a more commercial audience seeking alternative music that remains accessibly melody-driven. We need more white guys with guitars in Britain, but they’ve got to venture down un-treaded ground rather than plainly dishing up half-decent songs that sound too familiar. If Scheller was a black artist doing this song then that will at least prove different (black female will be even better), but as it is Daffodil Days is too routine to be anything more than middling.